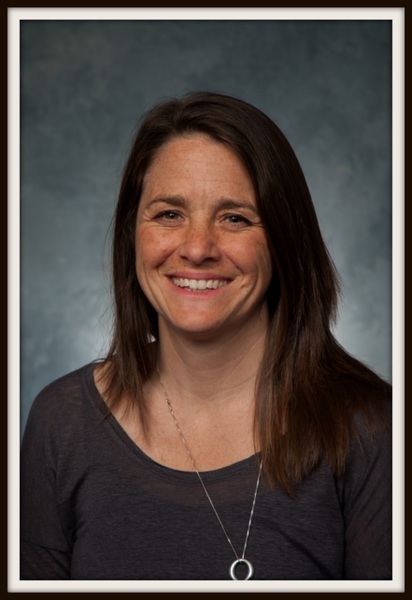 Whitney Anderson graduated from Cornell University in 1995, medical school at Jefferson Medical College in Philadelphia in 2001, and completed her residency in pediatrics at Children’s Hospital in Seattle in 2004. A native of Washington, she grew up on Bainbridge Island. She is married, with three sons. She enjoys cooking and backpacking.